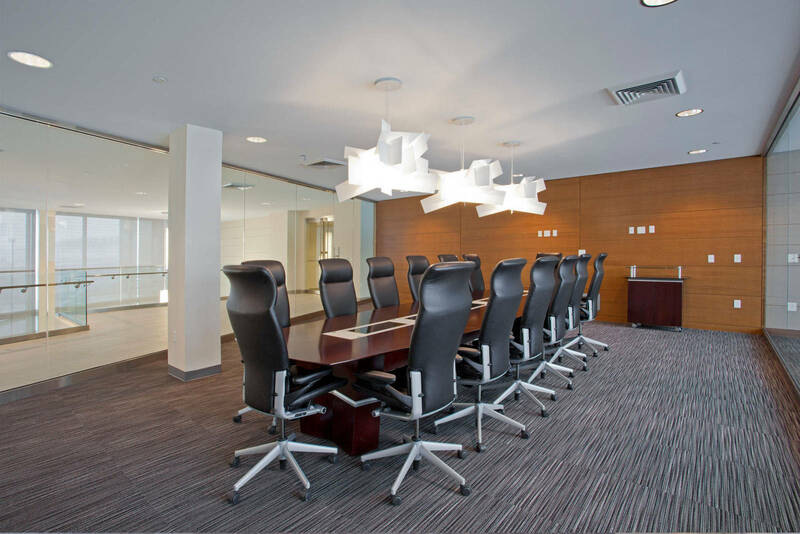 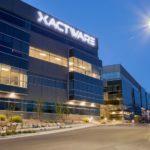 Xactware Solutions, Inc., a Utah County-based technology company, produces management software for building and remodeling professionals. 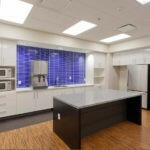 Xactware also develops computer and mobile software to help calculate building and repair costs. 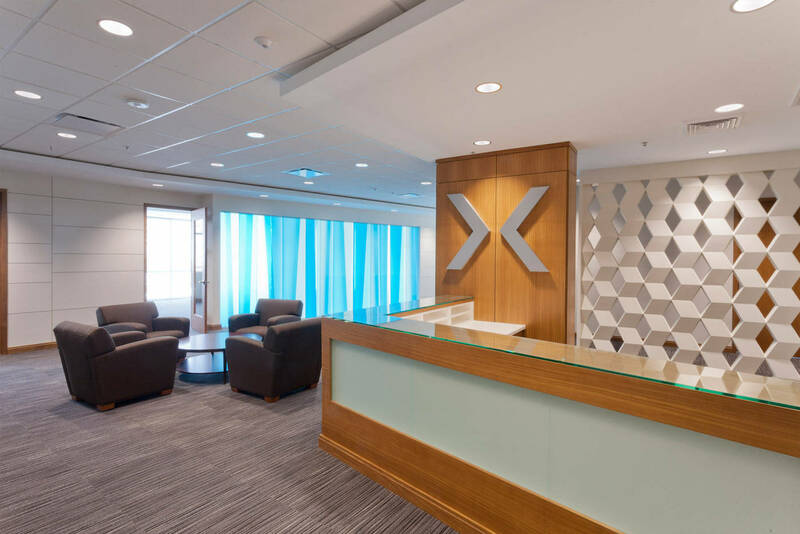 Xactware customers include the majority of the top twenty-five U.S. property insurance companies. 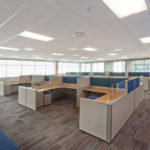 Many of the top independent adjusting firms use Xactware products, with more than 80 percent of all service providers also on board. 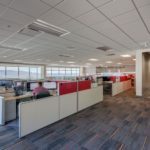 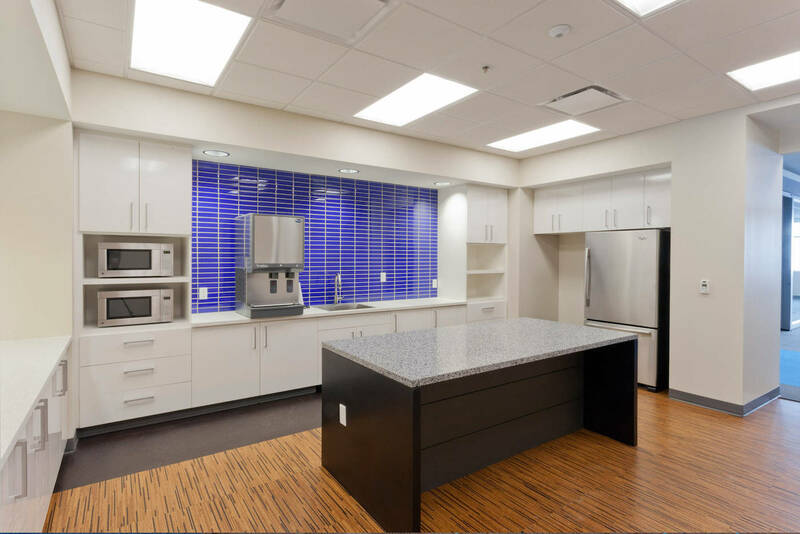 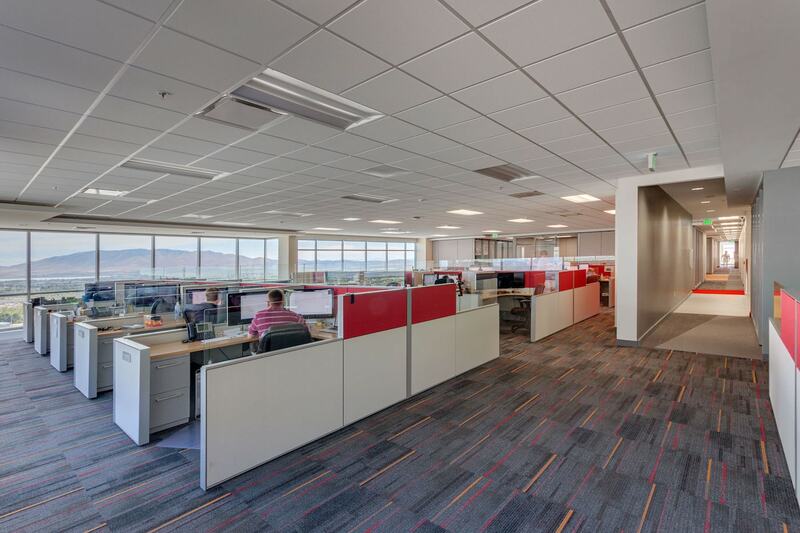 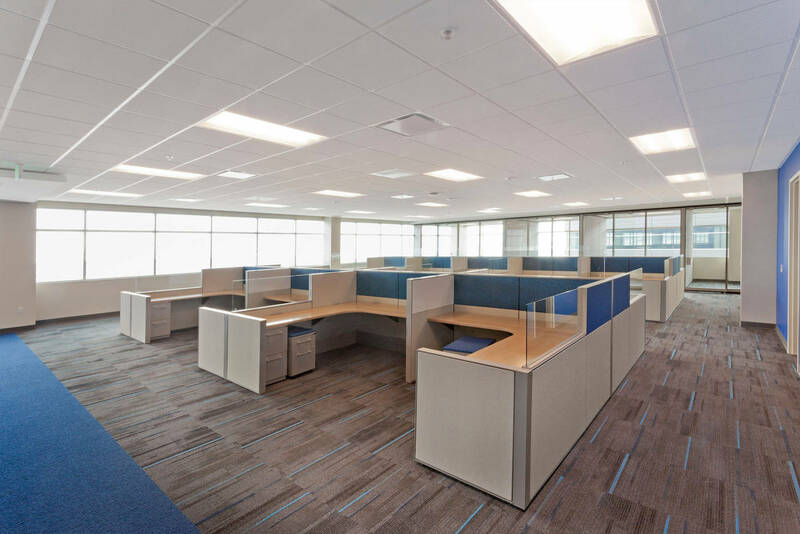 To keep up with growth, Xactware hired Big-D Construction in 2012 to construct a new 212,000 square-foot building in the community of Lehi, Utah. 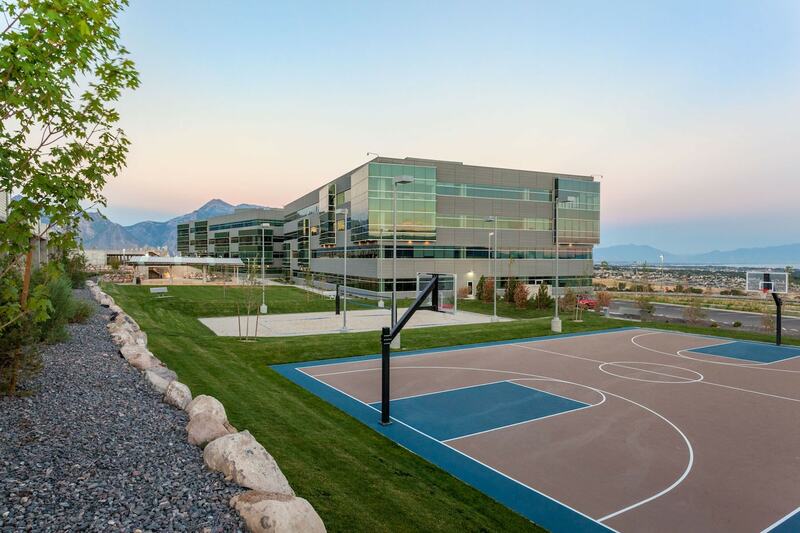 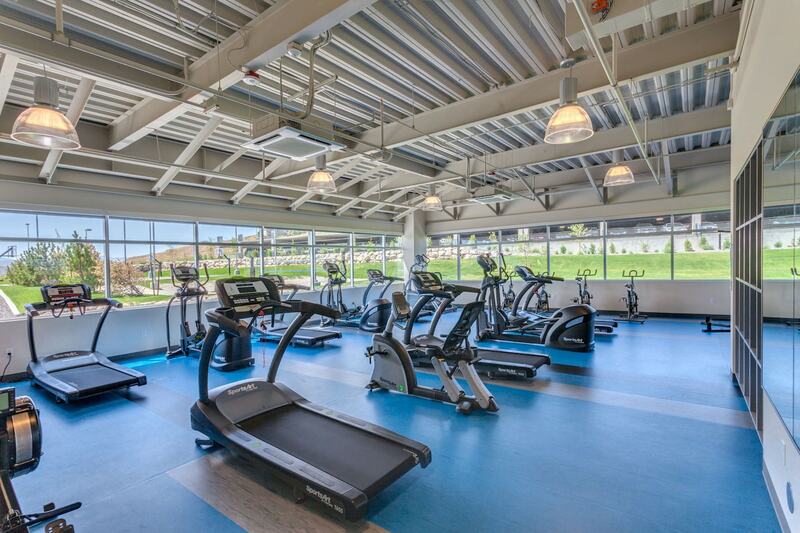 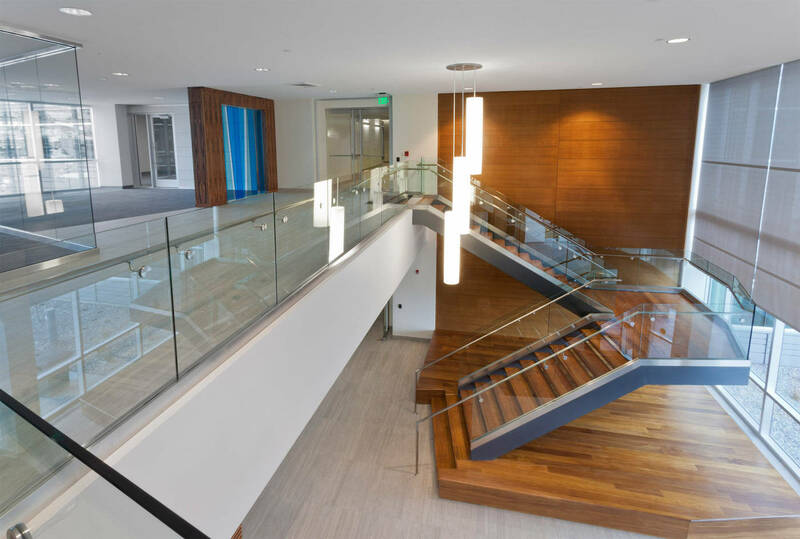 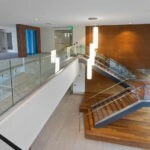 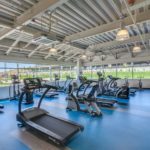 The new Xactware headquarters features offices with panoramic views of Utah Valley, but the building also features beach volleyball courts, basketball courts, a fitness center, and a state-of-the-art data center with top-notch security systems. 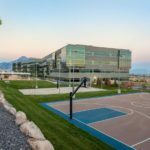 The environmentally friendly and highly energy-efficient building will be constructed to the U.S. Green Building Council’s LEED Silver certification standard. 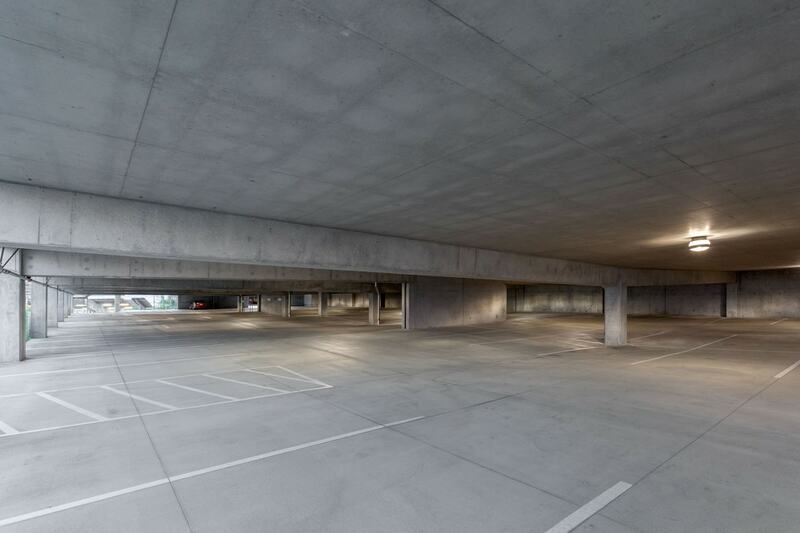 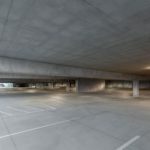 Included with the project is a two-level parking structure, which will accommodate 580 stalls, accompanied by an adjacent surface parking lot. 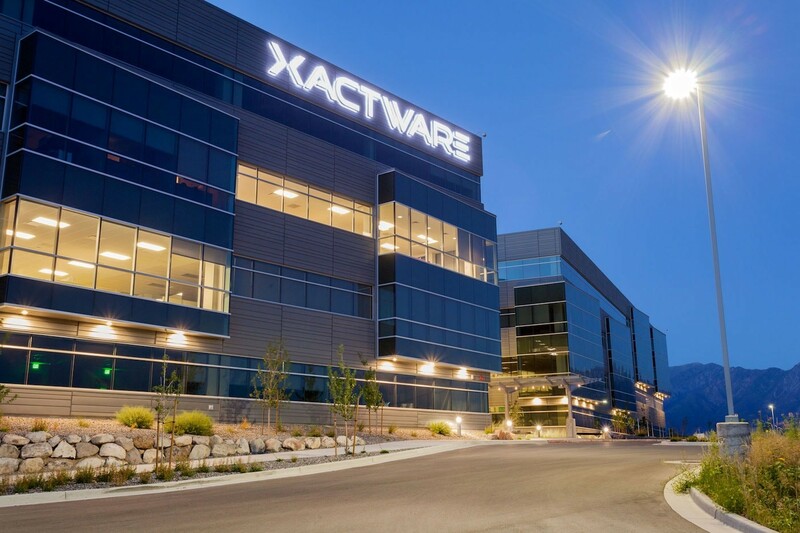 Construction on the new Xactware building took just 16 months.